The next meeting of the PC will be held on 19 Sept at 7pm in St Edwins church hall. 23 Aug 2017, 7pm, St Edwin’s Church Hall, High Coniscliffe. The Parish Council is meeting to make a decision on outline planning application for up to 1520 dwellings on the land between north of Coniscliffe Rd and south of Staindrop Rd. Planning application documents can be viewed on-line at www.darlington.gov.uk/msp. The reference numbers for this application are 17/00632/OUT and 17/00636/OUT. Welcome to the April 2017 issue of the Parish Council Newsletter. In this you can find information about some of the Parish Council activities and events that have brought benefit to the community. Please take a look and we would appreciate your feedback. This is our community’s opportunity to shape and guide developments that could take place in our area and make sure they are sustainable and appropriate to our needs and aspirations. We can have a great say in where development goes and how it looks! You may be aware as a result of three recent notifications for development within the Parish an Action Group was formed by the Parish Council. This group considered that a Neighbourhood Plan was essential to prevent future inappropriate developments. Communities have been empowered to create their own Development Plan since the Localism Act of 2011. This Act has a statutory basis and becomes a major part of local planning policy. Therefore a Neighbourhood Development Plan Steering Group, led by the Parish Council, was created to produce our own Neighbourhood Plan. 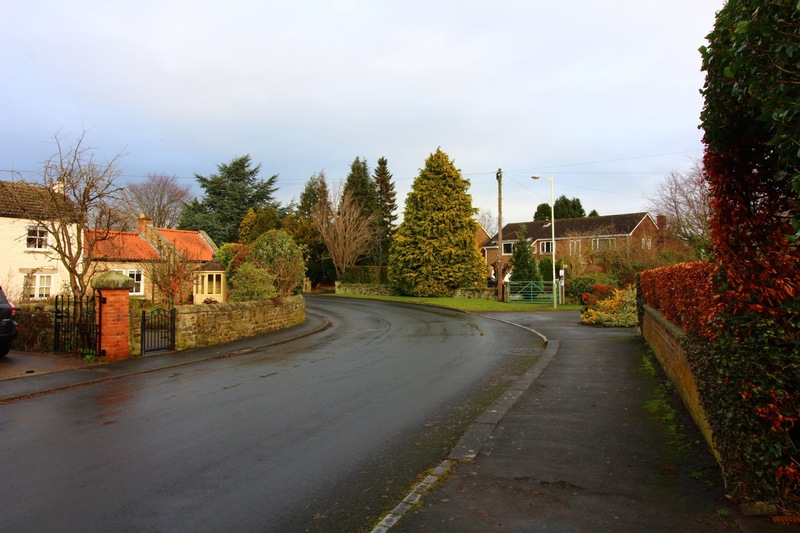 The boundary chosen for the neighbourhood plan is that of Low Coniscliffe and Merrybent Parish. 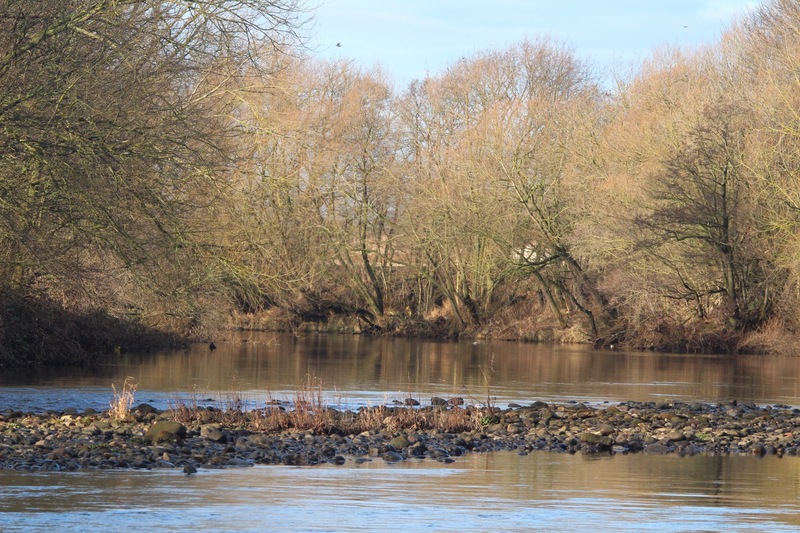 We feel this is an appropriate area as it follows the natural water course of the Baydale Beck to the East, the River Tees to the South and part of the West. The remainder of the Western boundary and Northern boundary follow the perimeter of the farmer’s fields. What does your Neighbourhood Development Plan Steering Group require of you? Over the next month or so, you will be consulted via a Drop-in Event and/or Survey Questionnaire, when we will ask for your views on how you want the Parish to develop. 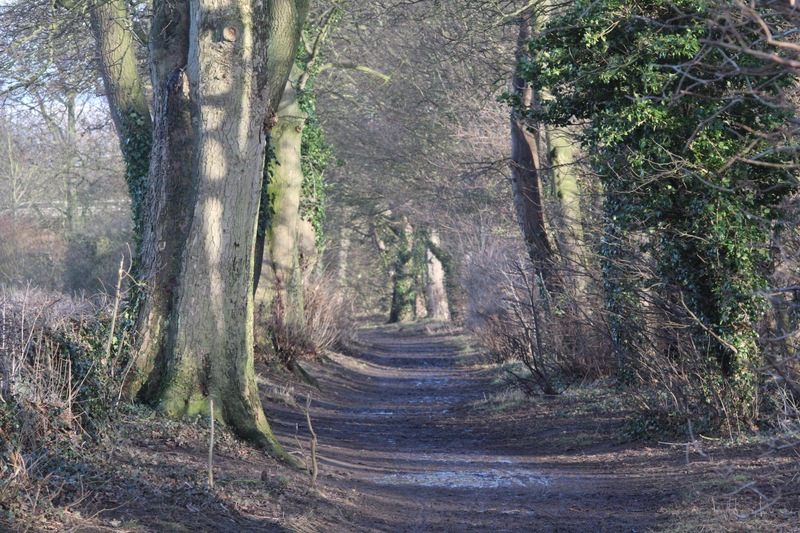 We are a small Parish and as well as land usage and housing, we should consider other effects of planning issues, including nature and historic environment, sustainable travel and community transport, as well as recreational facilities. Please embrace this opportunity and become involved in this project, so that when complete, the Plan will be your Plan! 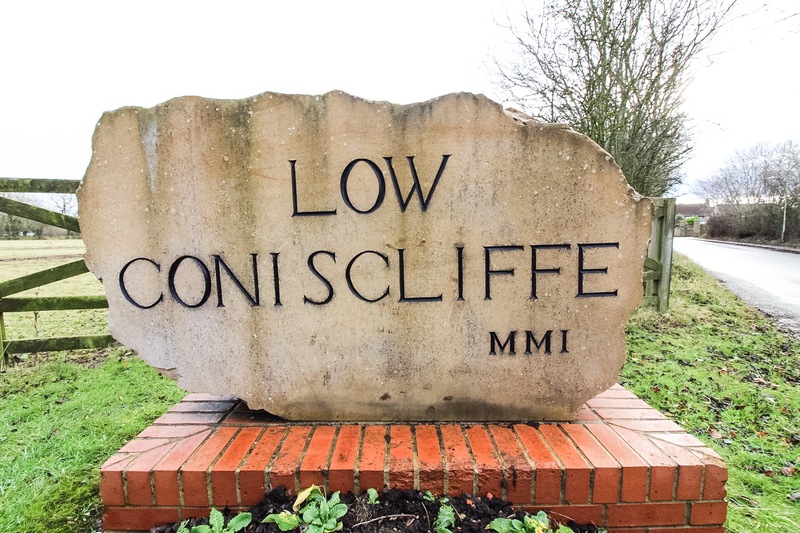 Welcome to the website of Low Coniscliffe and Merrybent Parish Council. 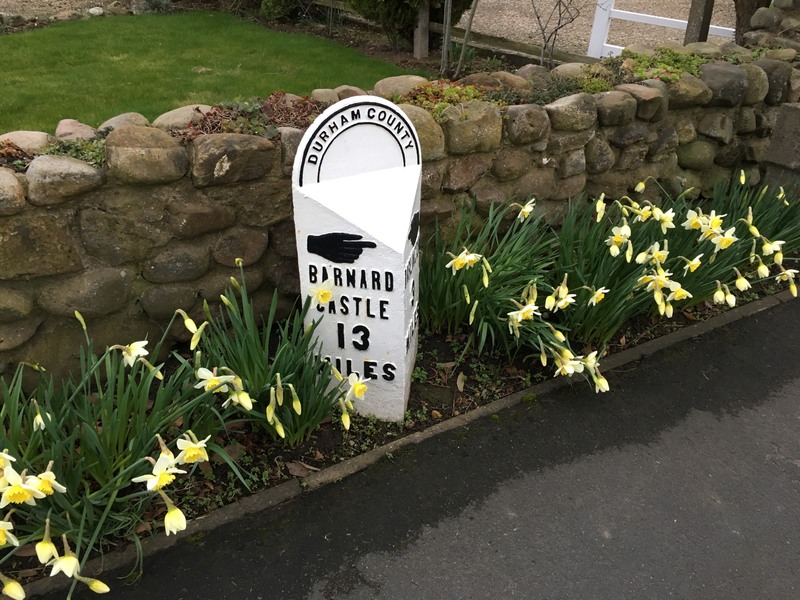 Serving the villages of Low Coniscliffe and Merrybent, both of of which are situated on the beautiful River Tees, to the west of Darlington, Co Durham. Please contact the parish council if you have any questions in relation to the work of the parish council or any concerns or issues which you would like to raise with the council. We meet at St Edwins’ Church Hall, High Coniscliffe, DL2 2LR. We meet every two months on the second or third Tuesday of the month. All dates will be published on this site and all meetings include a slot for public participation. Please feel welcome to attend meetings of the Low Coniscliffe and Merrybent Parish Council. You can contact members of the parish council or the clerk to the parish council here.